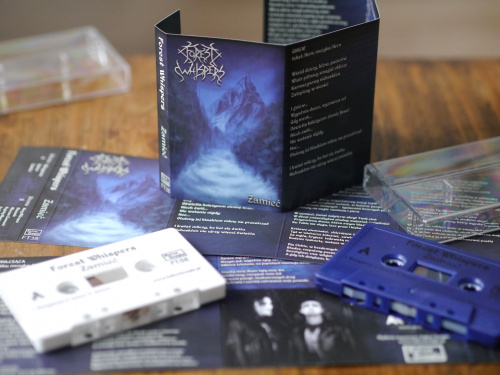 Encyclopaedia Metallum: The Metal Archives • View topic - Apostasy, Bloodtomb and Forest Whispers - TAPES OUT NOW! 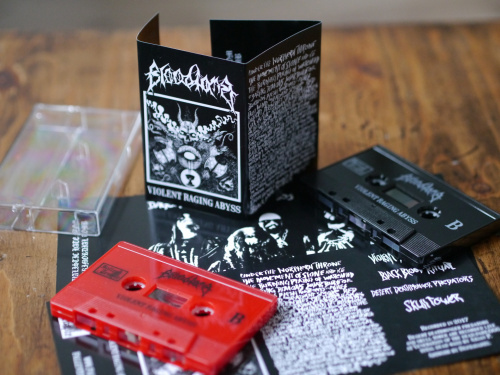 Apostasy, Bloodtomb and Forest Whispers - TAPES OUT NOW! 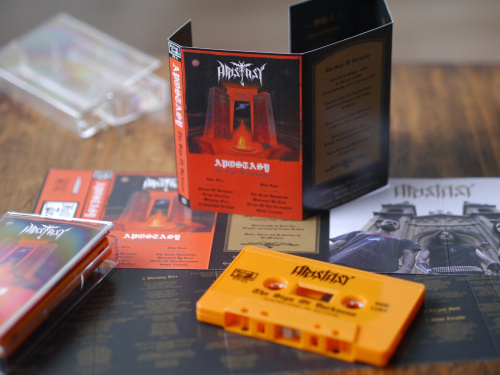 APOSTASY "The Sign of Darkness” tape limited to 100 orange copies. Fallen Temple edition. New album by one of the oldest forces of Chile and glorious underground. speed with heavyness, witching atmospheres, lethal sound. Limited to 100 (orange) copies. Tape version of 2nd album. 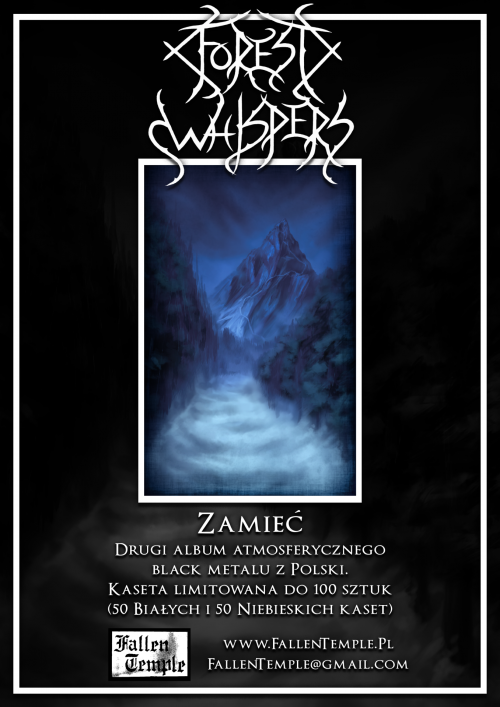 Atmospheric Black Metal from Poland. 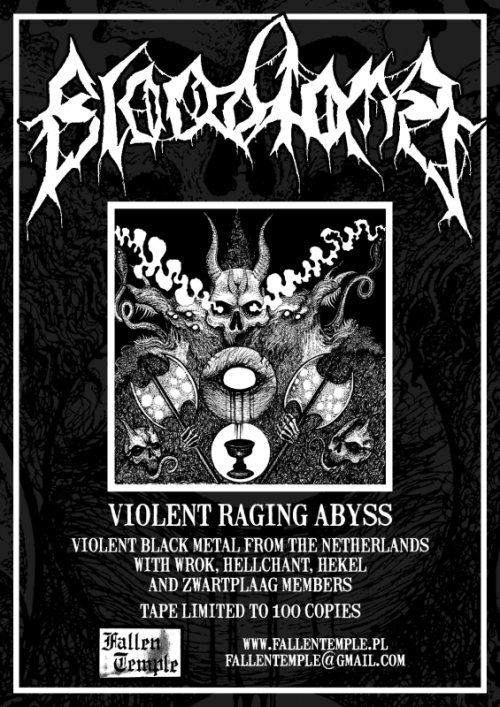 Violent Black Metal from The Netherlands with Wrok, Hellchant, Hekel and Zwartplaag members.